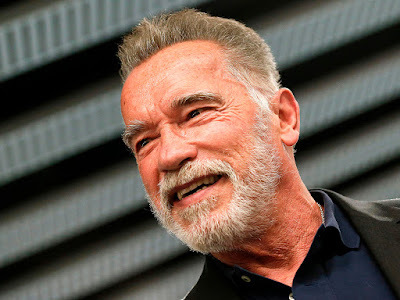 Multiple women accused Arnold of having touched them in a sexual way without their permission during his 2003 run for the California governor’s seat. He apologized at the time for having “behaved badly” toward women over the years, but he also said that he couldn’t remember exactly what he’d done, since some of the accusations were from decades before. “Most of it is not true,” he said at the time. In 2011, the Terminator star admitted to fathering a child with his family housekeeper during his marriage to now ex-wife Maria Shriver. Schwarzenegger, 71, spoke to Men’s Health about whether, if he could go back in time, he would want to treat the women in his life differently.